What to do with all those kumquats? 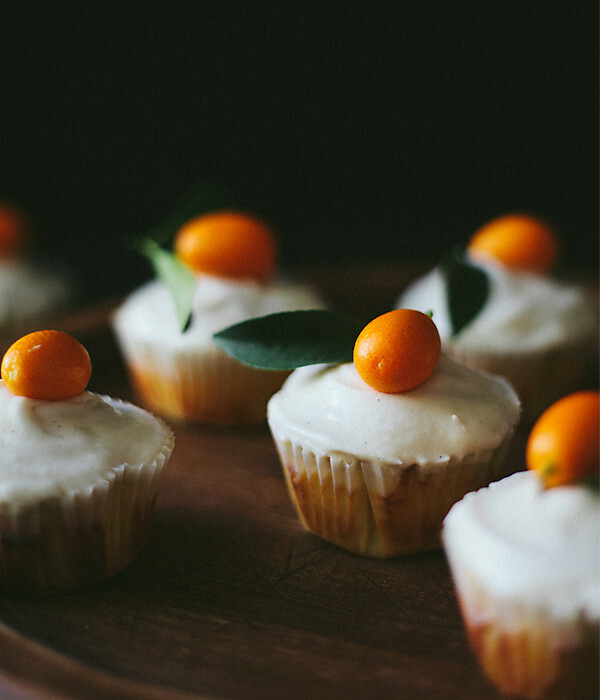 From foodie blogger Eva Kosmas: Kumquat Cupcakes with Citrus Cream Cheese Icing! Recipe here.